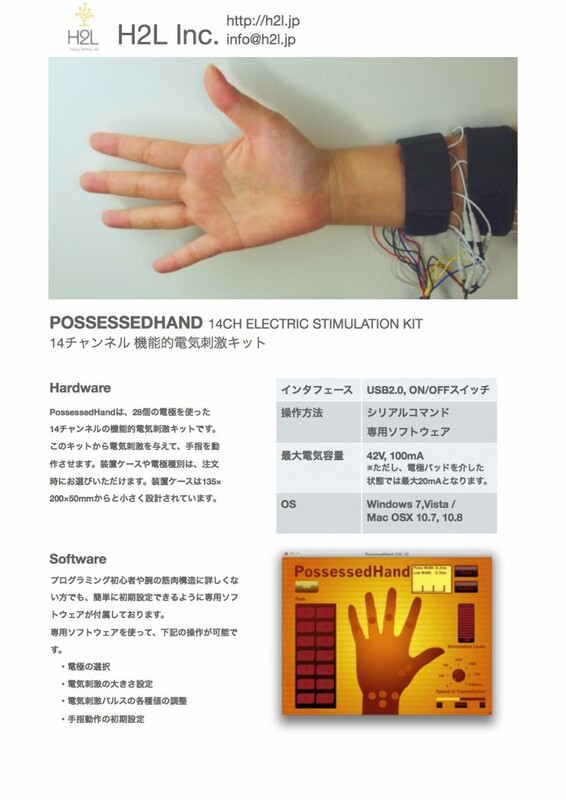 The PosessedHand is a 14 Channel Electric Stimulation Device. 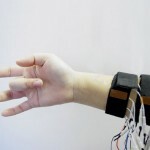 It is developed as a kit for researchers interested in the manipulation of hand movements. A custom software can be provided to those who are not acquainted with Programming. 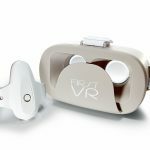 The pricing corresponds to various forms of the kit that can be requested by customer. To find out more, please submit the form below after fill in fields. 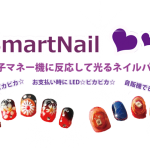 If the form remains invisible, please access here.